Christian punk/rock band Nothin Left, from Ohio, have released new single 'Summertime' from their latest album 'Shades Of Red'. "We are a Christian Rock band wanting to spread God's word through music by writing music that speaks directly to real life situations", explains the band. "When you listen to music you want to feel it and that is what God has written for us and desires your heart to feel his presence." 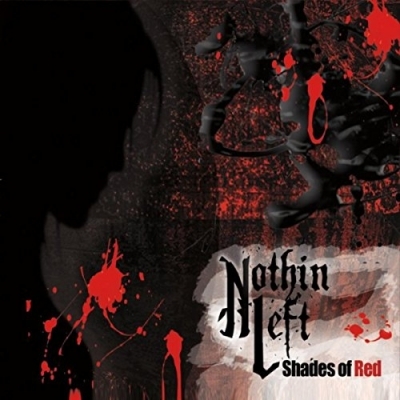 Read More Christian punk/rock band Nothin Left, from Ohio, have released new single 'Summertime' from their latest album 'Shades Of Red'. Nothin Left consists of band members Isaac Koogler (Guitars/vocals), Joel Tubman (Lead Guitar), Jessica Koogler (Lead Vocals), Evan Lewis (Guitars/bass) and Jim Lewis (Drums).